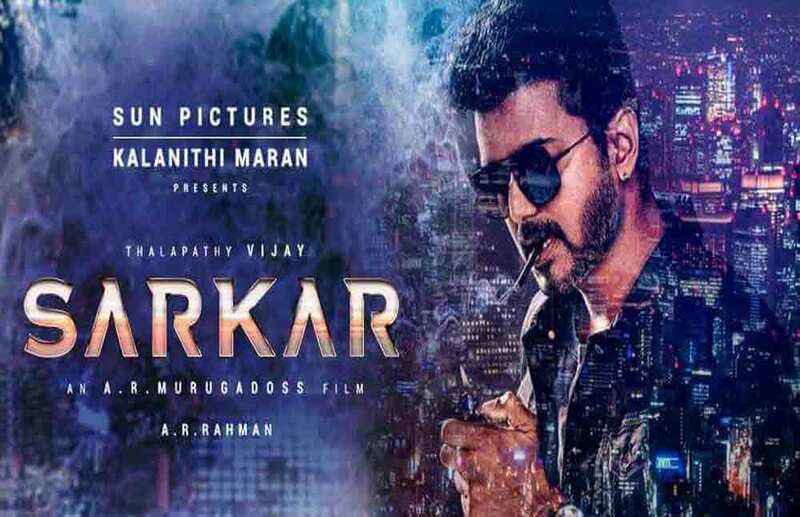 Sarkar is a Tamil language political action film starring Vijay, Keerthy Suresh, Varalaxmi Sarathkumar, Yogi Babu and Radha Ravi. 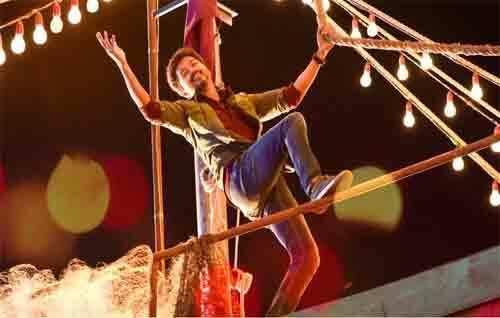 The film is directed by AR Murugadoss, co-written by B.Jeyamohan. 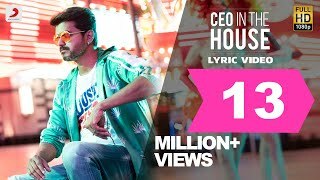 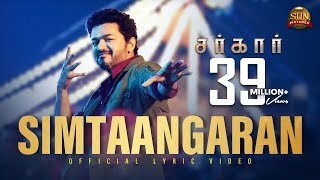 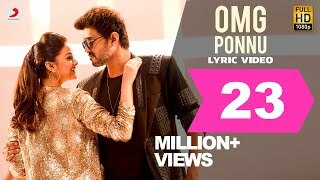 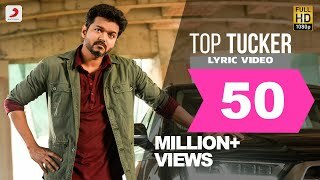 Sarkar is a Tamil language film starring Vijay, Keerthy Suresh, Varalaxmi Sarathkumar, Yogi Babu & Radha Ravi. 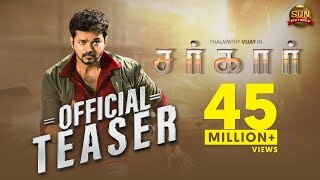 The film directed by AR Murugadoss, co-written by B.Jeyamohan.